Extensive research facilities, world-renowned faculty and a distinctive research environment all come together to drive forward our innovative graduate program in chemical engineering. The chemical engineering program is internationally recognized and competitive. 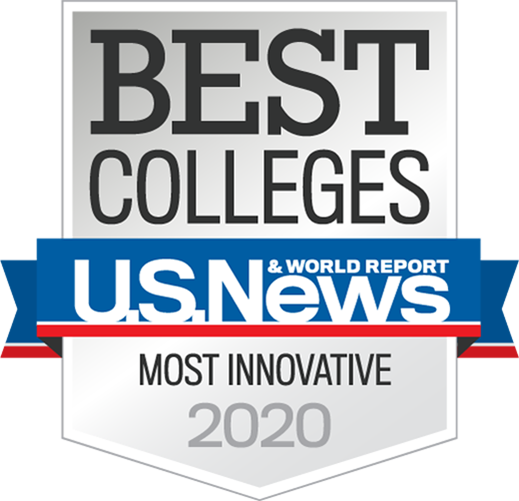 Recognized among the Top 50 Chemical Engineering Programs by U.S. News & World Report, our students and faculty tackle real-world problem using multidisciplinary solutions to advance understanding and build a better tomorrow. Graduate research opportunities in the chemical engineering program all look to transform matter and energy into useful technologies and products for society while advancing fundamental understanding. Fueling the discovery of innovative scientific advancements and technologies, graduate students in the Chemical Engineering Graduate Program will find a sense of purpose in their studies. The Master of Science (MS) program is designed to bridge the gap between knowledge of engineering sciences and creative engineering practice while at the same time increasing the depth and breadth of knowledge in selected areas of emphasis. The Doctor of Philosophy (PhD) in chemical engineering requires completion of 84 credit hours. These hours include core/elective course work, research/dissertation and seminar credits. List publications if you have any. It’s not necessary to send copies of articles. You will be asked to upload your resume in the online application process. Essay describing your background, academic achievements, research interests, career goals, and why you wish to pursue graduate study in Chemical Engineering at ASU. You will be asked to upload your personal statement in the online application process.